While the snow came down and froze the country in an absurdly late winter, it’s always summer here at Greenhouse. 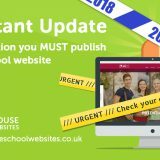 We had beautiful new school website launches sprouting up, brimming with inspiration, and blossoming into better websites that can weather any storm. Our CMS comes with some really handy, school specific features like our Home Alert Page. Hundreds of schools we work with used theirs this March to let parents know of important closure information. This saves on jammed switchboards, irate parents, pupils and staff who need to know what is going on. If you’d like to see some of these features in action, just contact us for a demo of the Greenhouse CMS. Another theme they were keen to represent was the journey of discovery. Armed with these fun and positive objectives, we enjoyed designing their new website. 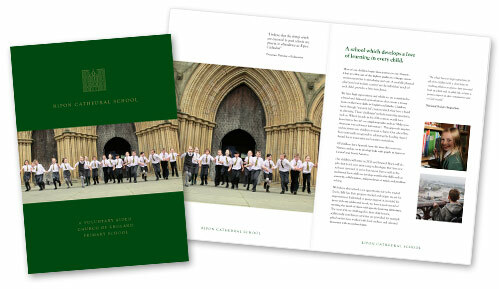 Our team are experts with colour, and really captured the warmth and vibrance of the school’s identity. Expanding the palette from their great logo, and allowing it to blend with the text and other website structures. Fun, space illustrations give the flavour of discovery through curiosity and ambition. As with all of our school websites, the beauty isn’t just visual. The website is easy to navigate and the styling has a bold elegance. The homepage features a slide out quick links panel for tidy, easy navigation. Panels below the strapline show the school’s twitter feed, diary dates, and a noticeboard, where the school can place any casually inform visitors of any reminders or important information (the aforementioned home alert page is best reserved for emergency or very important information). Finally, we really like the little touch of their menu indicator, with their rainbow flower logo highlighting in hover and resting on the current menu section selected. Beaumont Leys School in Leicester are another school that have a positive reputation for being progressive, vibrant and friendly. Their changing quotes on the homepage attest to this. 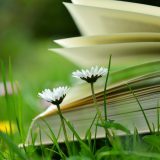 It can be easy for secondary schools in an effort to project respectability, to lose a little uniqueness. 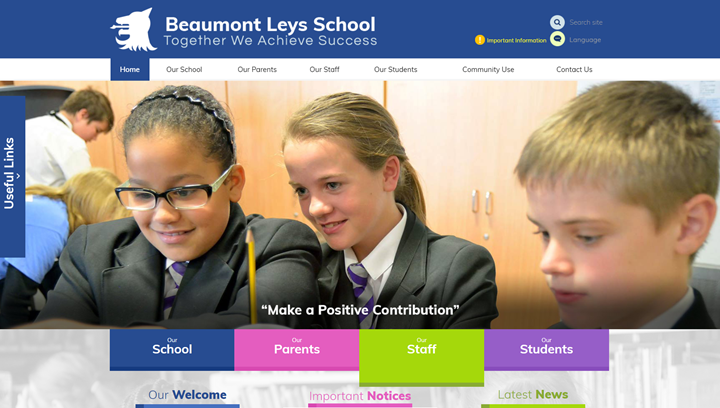 Aware of this, Beaumont Leys wanted a website that was not overly corporate; as welcoming as a primary school website, yet professional and clean. As a result, the site has a beautiful colour arrangement (the colours of some of the school decor), and a nice font. 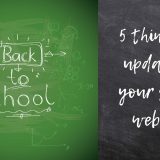 Engaging current parents of school attendees, it was also important that the website should be a habitual and reliable source of information, encouraging them to use, return and further their involvement with the school. 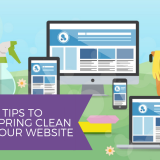 This was achieved by prioritising the most important information to reduce clicks. Accessibility was another objective as Beaumont Leys have a strong SEN attendance. So clear fonts in good contrast, and tidy panels were a must. 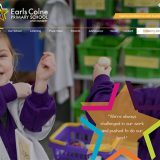 Their homepage features the four school colours for some easy links in the centre of the page. Panels for Welcome, Important Notices and Latest News sit below. Finally, interestingly, the website also makes use of our “Extra Wide” optional feature. Making full use of wider screen sizes. Croydon primary school, Norbury Manor joined us with a slightly more prospective objective than Beaumont Leys. 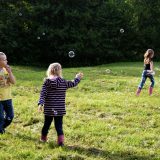 Alongside appealing to current parents and providing a regular source of information for them, the school also wanted to promote to potential parents and staff, increasing subscription and recruitment efforts. They had professional school photography in preparation for their new website, which is a fantastic idea. Good photos can make a big difference. 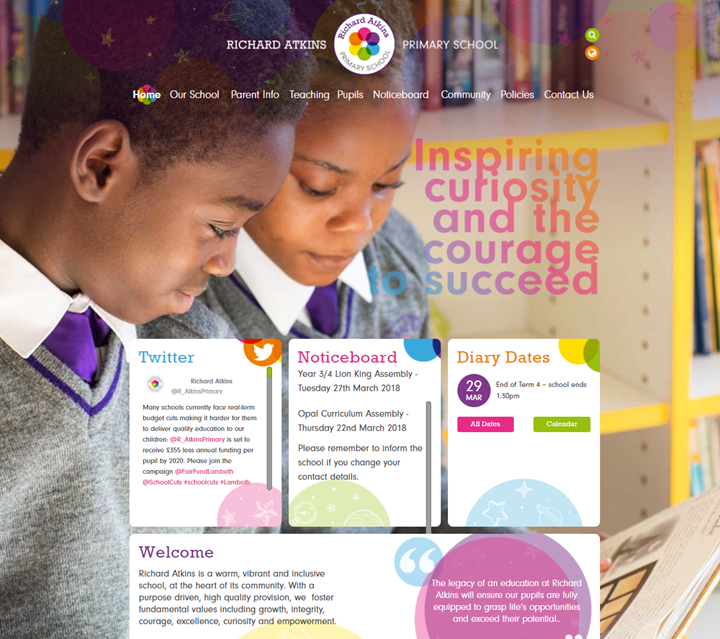 The new school website design helps reflect the journey of the school, as transformative, with academic and cultural improvements. Scrolling through each panel changes the background photos between those panels to amazing effect. 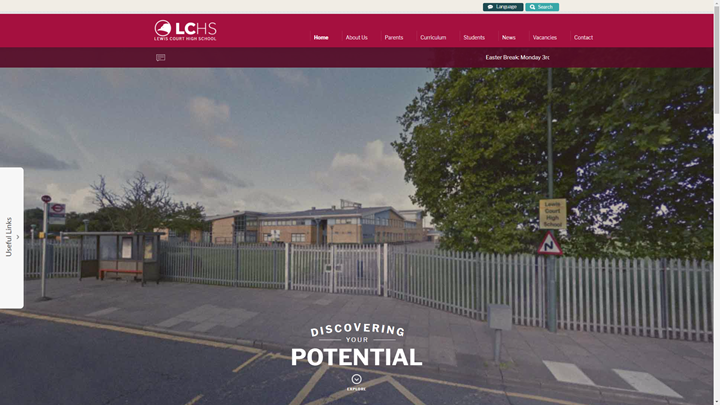 Our optional curriculum popup feature really enhances the site by showcasing what’s on offer in the school. Positive Ofsted quotes provide unsolicited feedback about their great work. 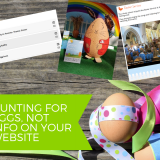 Their news and diary panels are a great way to show both new and prospective parents some of the previous highlights and upcoming dates to look forward to. 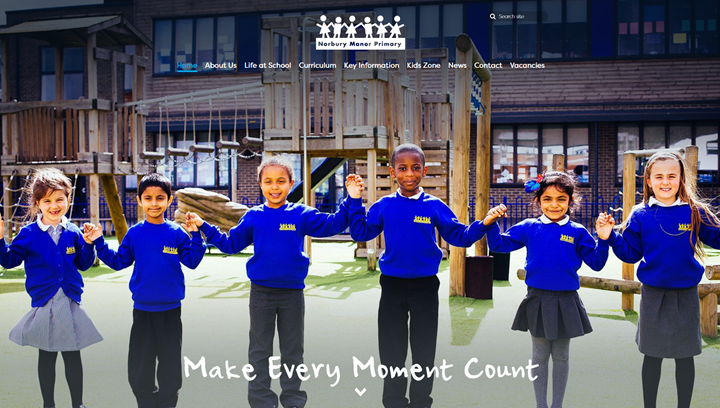 We love trusts and group look school websites. 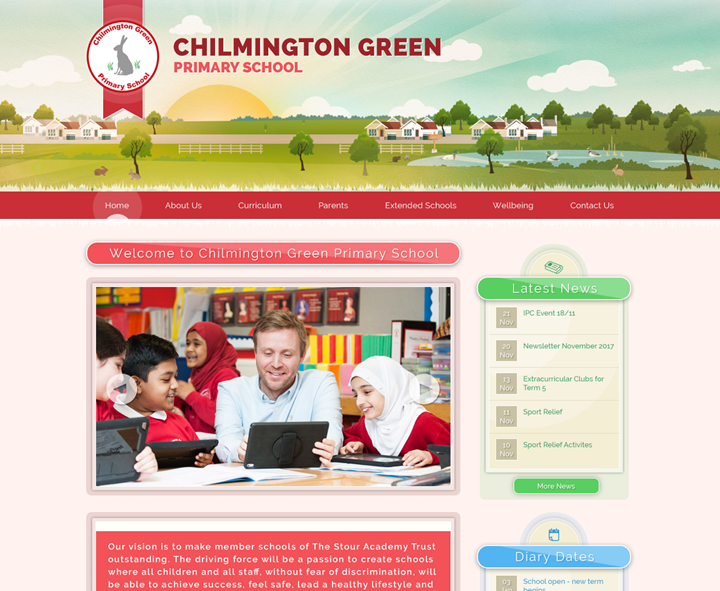 Chilmington Green Primary School is in Ashford and is part of the Stour Academies Trust, which includes Sturry Primary, Hersden Village, Adisham Primary, Lansdowne Primary, Finberry Primary, Richmond Academy, and Thistle Hill. You’ll notice that they all share a beautiful shared layout and style. However, each with it’s own bespoke illustrated header, logo branding and photos to retain their identity. Interestingly, Chilmington Green’s school building is under construction, so is absent from their illustration at the moment. Watch this space! Have you been thinking about your school’s identity? 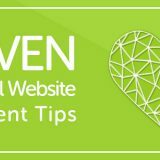 Do you feel it’s a little lost in a bland website design? 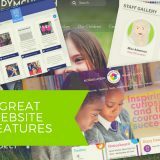 We would love to apply our expertise to tease out some of your school’s core, principle strengths to shine through on a new website. It’s easy to make an initial enquiry and we can get the ball rolling with a quick chat.